The Historic Downtown Lincoln Car Show featured over 400 cars on display in the streets of downtown Lincoln on Saturday morning. 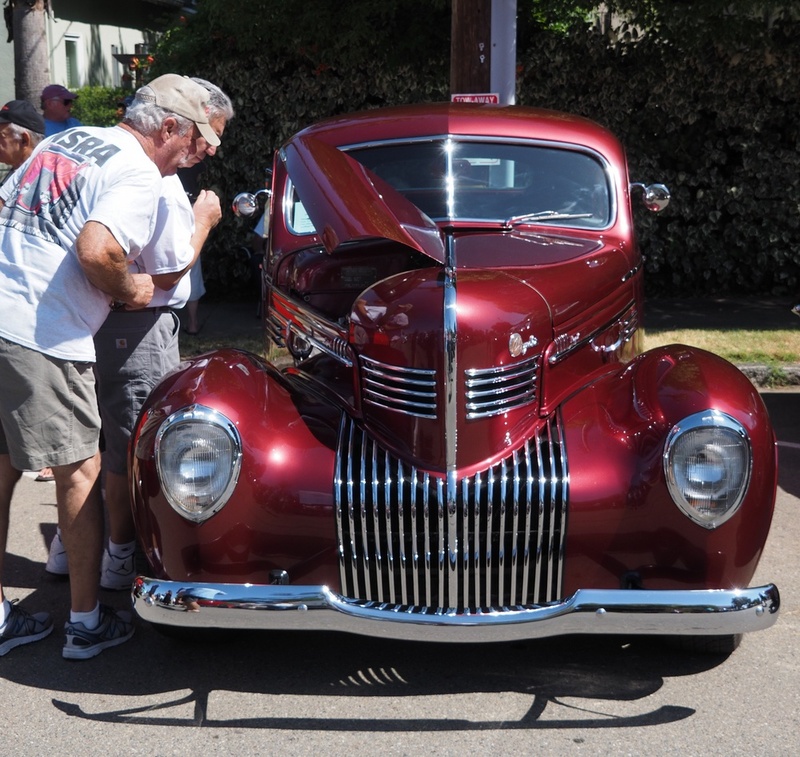 Sponsored by the Rods & Relics of Lincoln Hills and Thunder Valley Resort, the car show benefited Ride to Walk, the National Downs Syndrome Coalition and the Lighthouse Counseling and Family Resource Center. Boy Scout Troop 160 offered a pancake breakfast in the VFW Hall.